Cosmic Bloom Box by Wishtrend! I'm thrilled to receive a CosmiLoom box from Wistrend last week with many skin care products inside. wishtrend has known as a world's famous korean cosmetics and skin care website. My skin become very dull, harsh and dry because of extreme cold weather. I desperately needed a skin care products as I was preparing for my cousin's wedding. However i got the box at right time and started using it immediately. 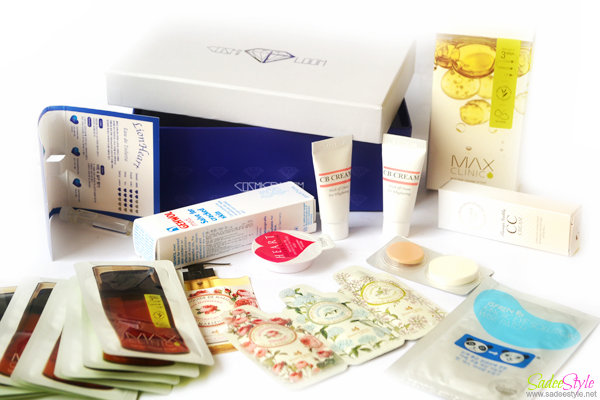 This amazing box came with amazing skin care products some of them are in sample sizes when rest comes in regular sizes. I was highly impressed with the immediate results and wanted to share my experience with you girl! [ISFREN] RX Magic Eye Solution Wise Patch. 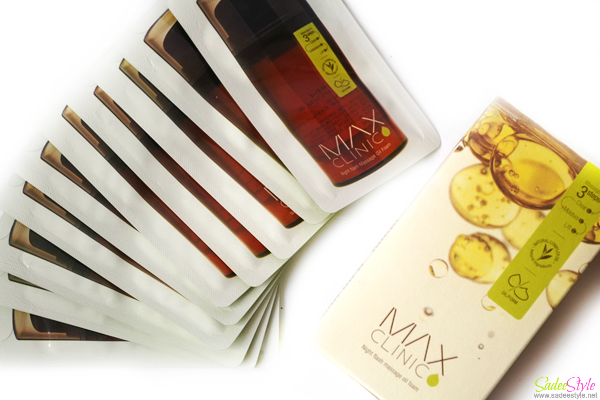 A first thing which i tested out was the MAX Clinix massage oil foam. There were ten packs inside the box. It's made with Plant natural oil which nourishes skin, terminate black heads, dirty particles which stuck into your pores and allow you to feel fresh every time when you wash your face. I used it one and impressed with the immediate results. It deeply cleans face with leaving very smooth and soothing feeling behind. 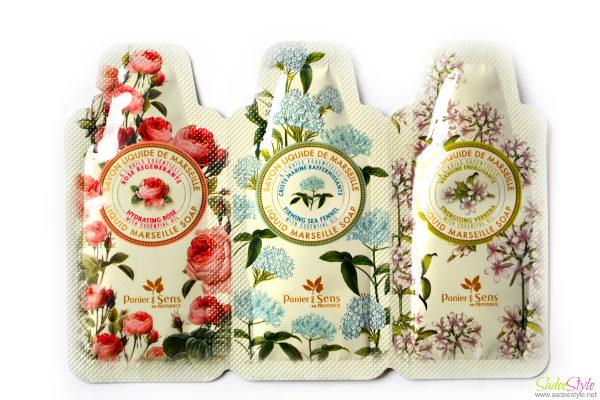 I adore it because i never leave dryness after washing my face with it and one pack is enough for whole face and arms. 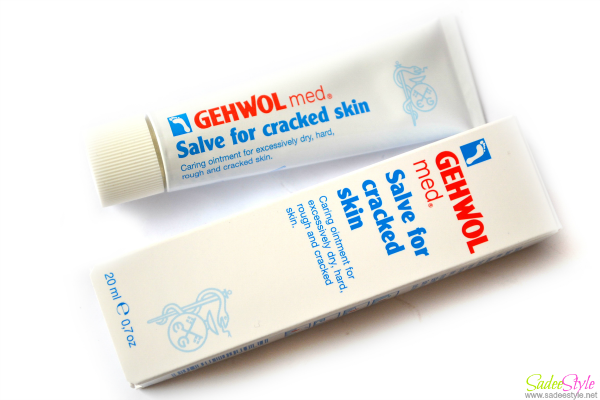 Though i have not used it yet but it consider as a world's best cracked cream and made with all natural products like Avocado, Glycerine, Clorella powder and Allantoin. There were three samples pack in a box. It's a face cleanser liquid soup contains more than 95% of natural plants oil ingredients like rose oil, sea fennel and coconut oil. I have used only one pack so far. It's soothing, refreshing and fragrance is divine. 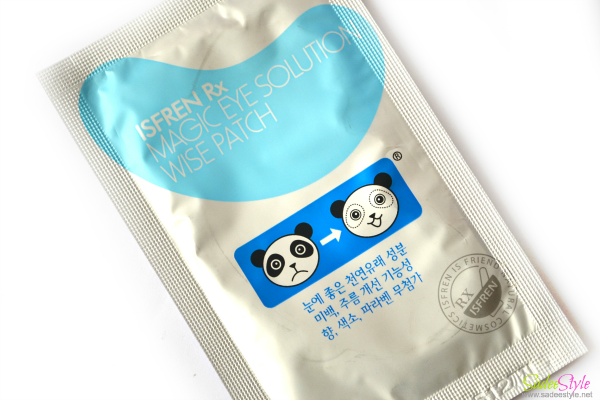 ISFREN RX Magic Eye Solution Wise Patch. 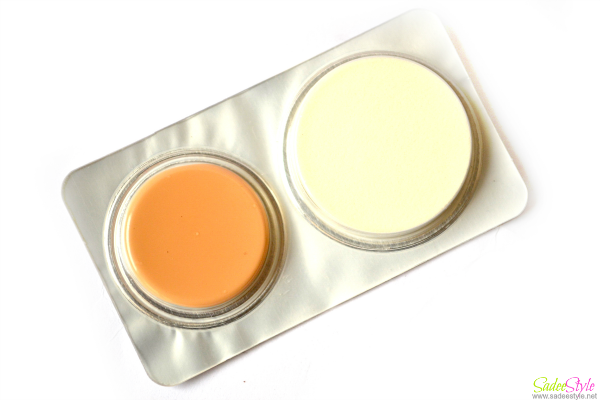 A no The first dark circle cream profession brans nourishes your dry skin without abundant moist. I have not used it since i dont have dark circles. 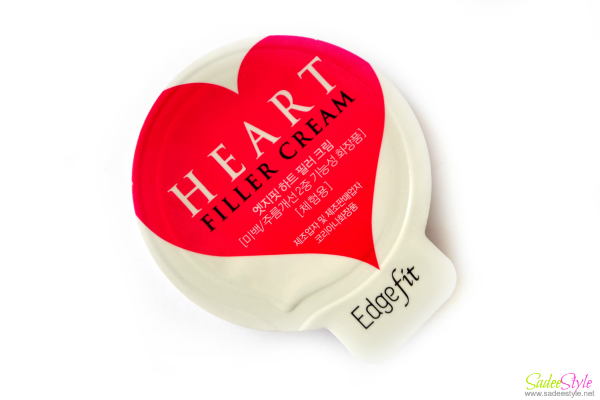 Its made to fill your faceline with its amazing formula. Hyaluron bubbles that will make your face look moist as if you have took a shower. Overall I'm happy and pleased to receive this set comes with many skin care products to pamper skin specially in winters. My personal favorite are MAX CLINIC Vitamin Massage Oil Foam and GEHWO Med Lipidro Foot Cream. I just received this box few days back and have not used all products properly. I think i have to use them at least for 15 days to make an honest opinion. I will update you soon! keep visiting and reading. Oh wow you got a ton of things to try out!